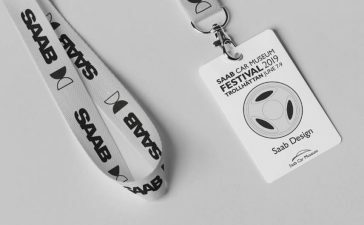 The Saab Car Museum Festival 2017 was launched yesterday and continues until tomorrow (Sunday). 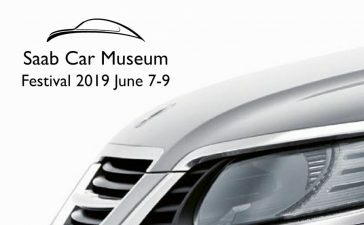 The big day for the public is Saturday, and in front of the museum has gathered a large number of Saab enthusiasts from around the world. One of the visitors came all the way from Canada – One of the longer-traveled guests during the festival is Mark Marcon from Toronto. 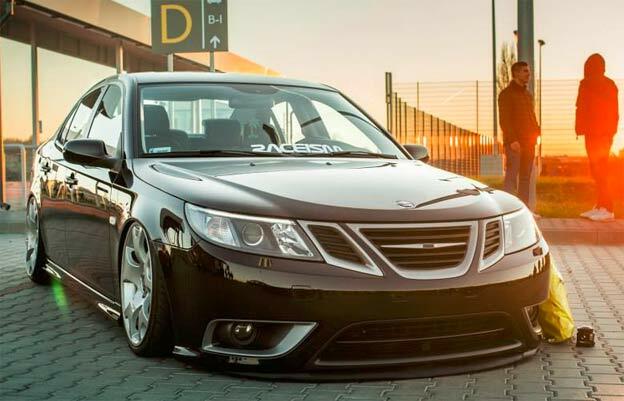 “I’m a proud Saab owner and not ready to abandon the ship yet. 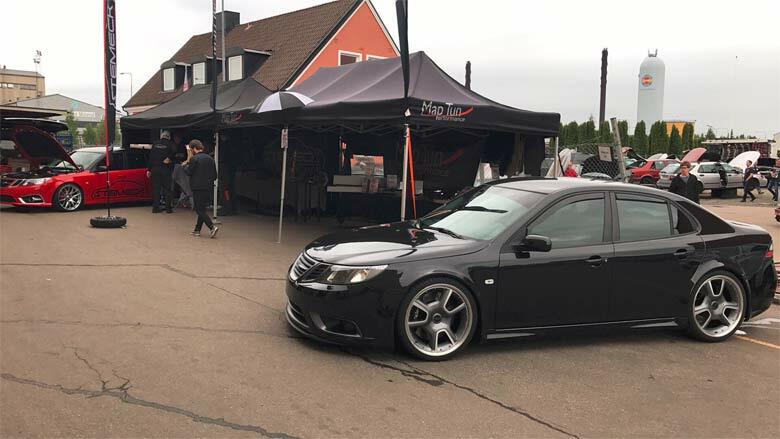 I have two Saab 9-3 and it’s no problem keeping them in top condition, “said Mark fot swedish Ttela , who visited the festival several times before. 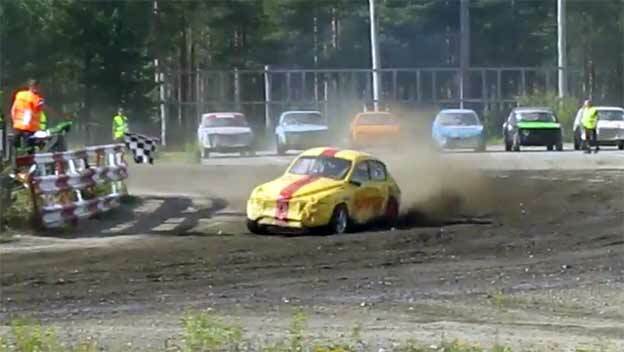 Today’s probably most extreme Saab belongs to P-A Johansson, as Saabplanet wrote about a couple of years ago. 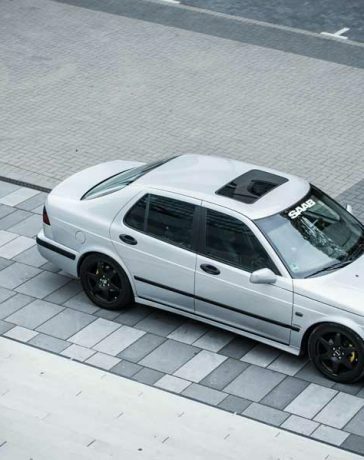 His Saab 9-3 TXR is a special building in addition to the usual, and power of this car now exceeds 1,000 horsepower. “I have not used it for a couple of years because of time and energy, but yesterday we dusted it and started it,” says P-A. In addition, he brought the new project, called Black Turbo, and built by P-A and his friends during the winter. 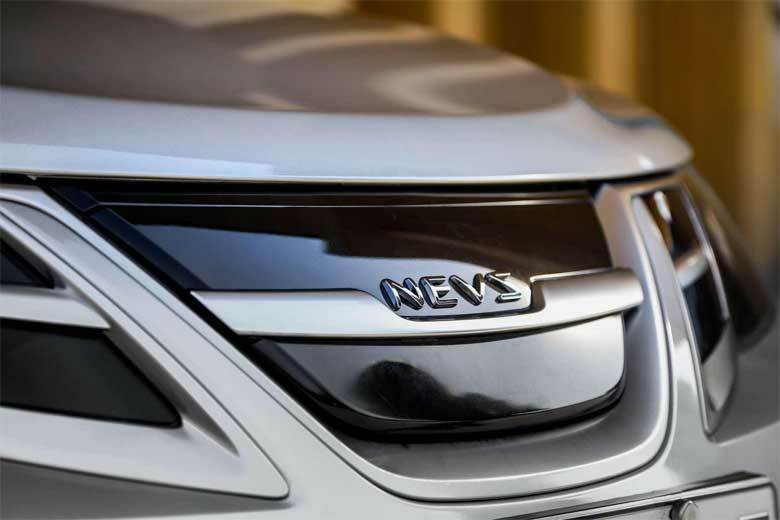 Saab Car Museum has received a gift from Nevs and this gift was unveiled during the festival. 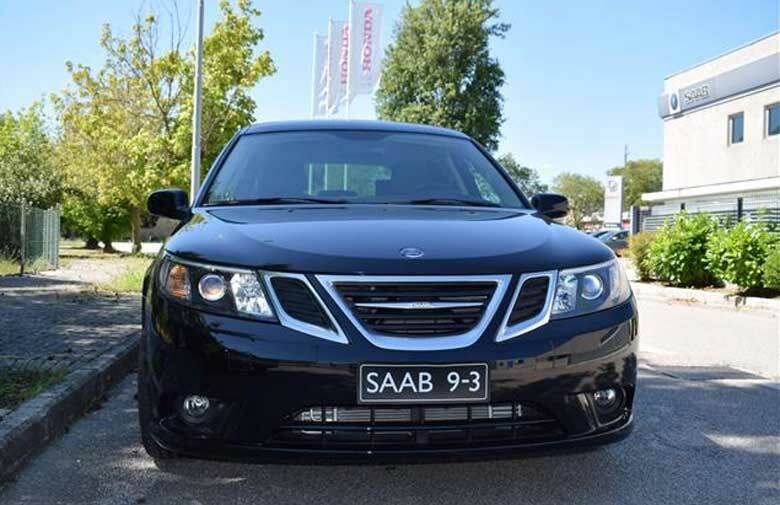 It is about a Saab 9-3 that was intended to pay attention to the 40th anniversary of the Saab turbo. 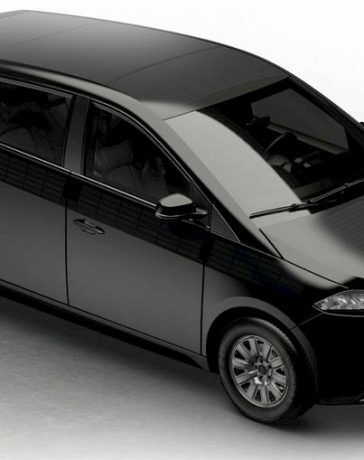 This car – which has several retro features – never came into production but has attracted a lot of interest during the festival. 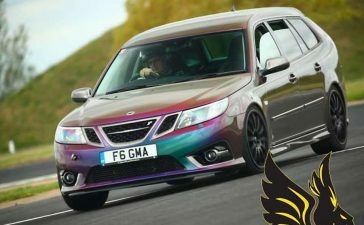 Nevs turbo edition to celebrate 40 years of the saab turbo. 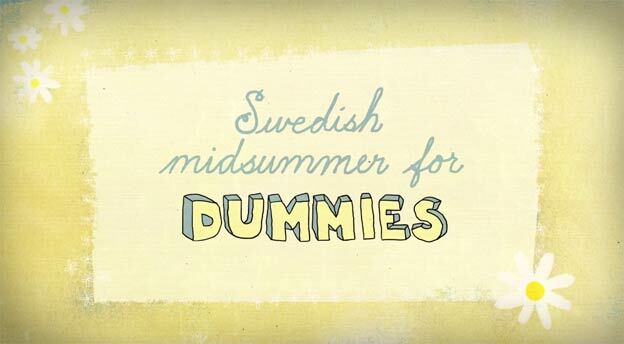 They started on it in 2014 but it was shelved until recently. 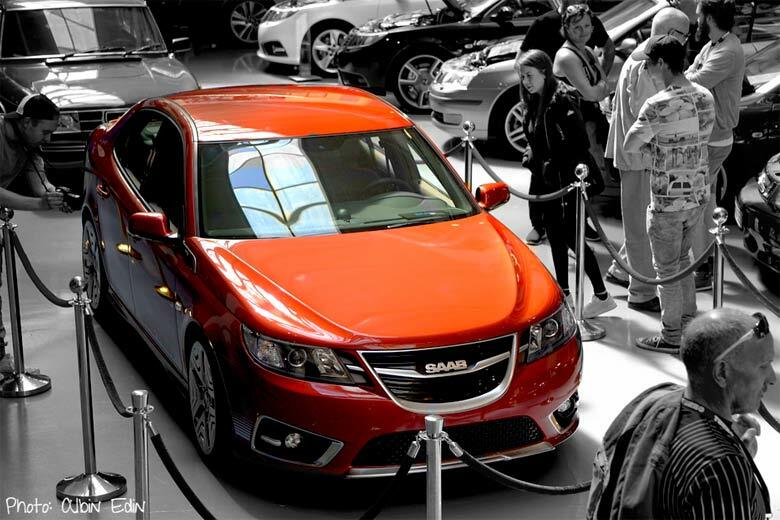 It’s a gift to the Saab Car museum, it’s the concept car of what would be, the turbo-model. They were originally planning on selling 1000 of them back in 2014/2015 when they still the rights to brand so it could have worked. 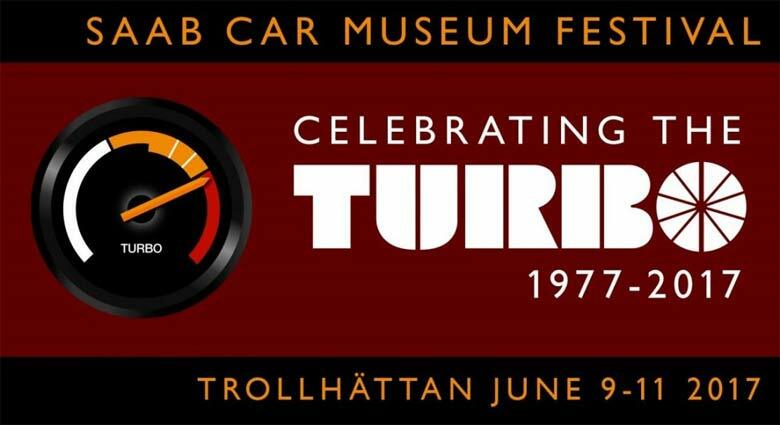 A one off special edition gift for the Saab Museum in Trollhattan. A 360 of the area outside the museum. Good times! I know there is the 4×4 but hAve not seen any in the UK. 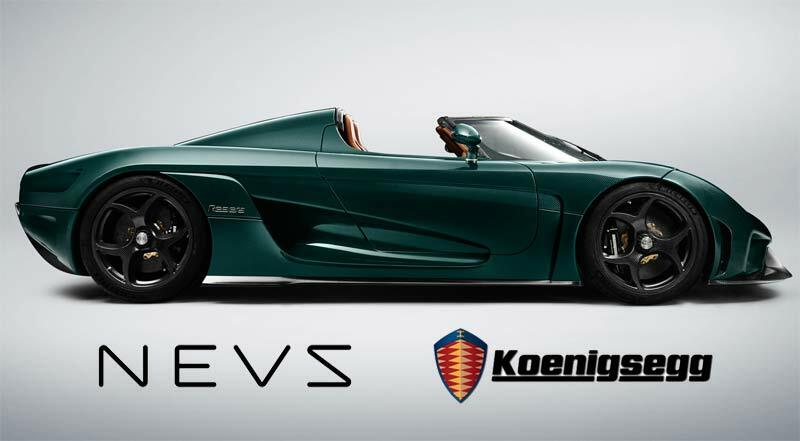 Nevs can still build 1000 of them and just call them NEVS 9-3 Turbo ? They really should if you ask me! 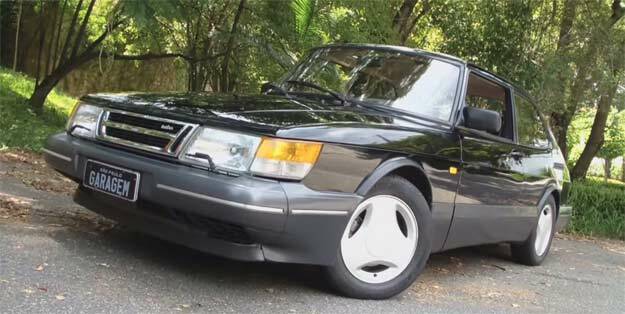 BRING BACK THE SAAB 900 design ! 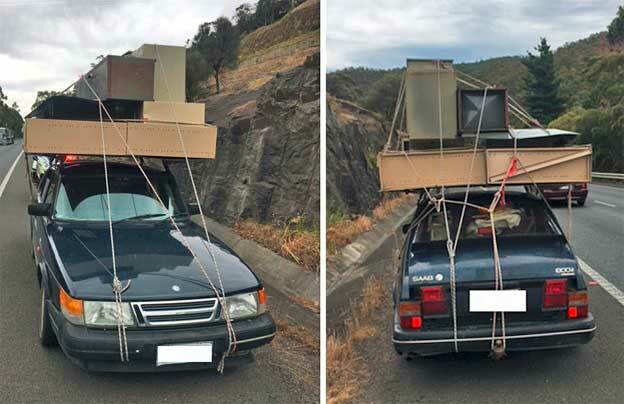 it’s *the* iconic design of Saab! 2door hatchback, AWD, & higher ground clearance for snow would be sporty, practical, & “retro” if it looked like the 900! 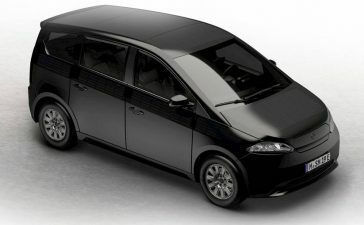 I agree!There is a 900 concept picture somewhere on this website bassed on the 9-5 ng and it looks great. 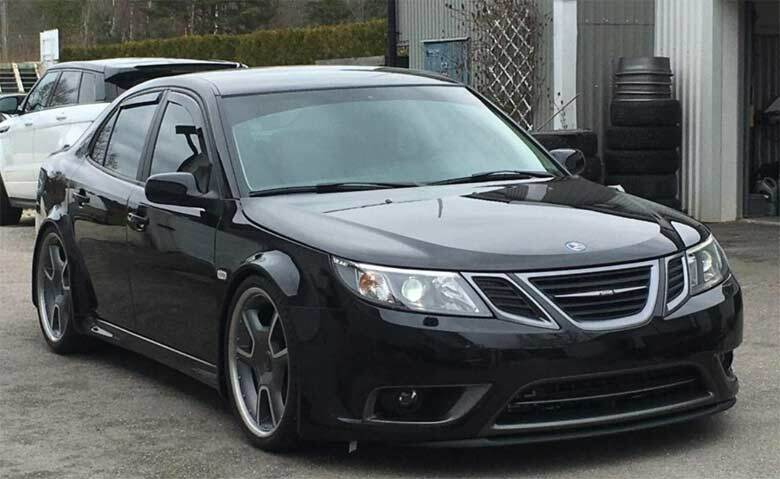 Saab 9-3 Turbo X “Maptun Black Turbo” – It’s up for sale now! 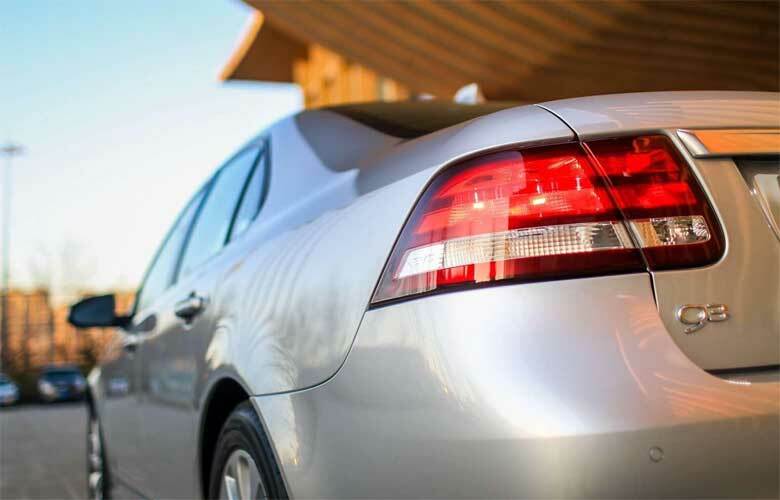 Rent-A-Saab 9-3 Turbo X for wedding! 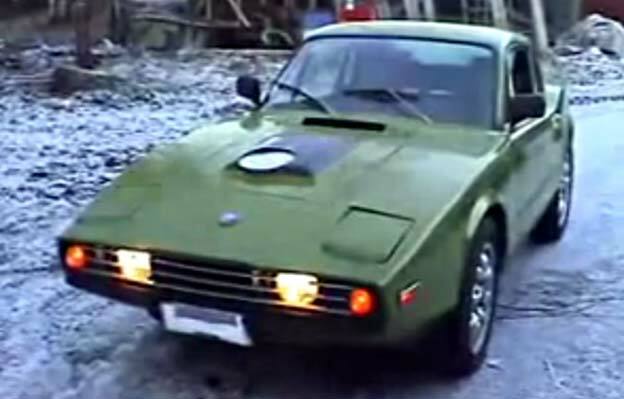 Saab Sonett III with 130 bhp!